Copyright 2018 El Paso Media, LLC. Herrera Injury Law > Posts tagged "Professional Tips"
Since 1992, Jesse Aranda Herrera has provided Texas with a host of professional legal services. 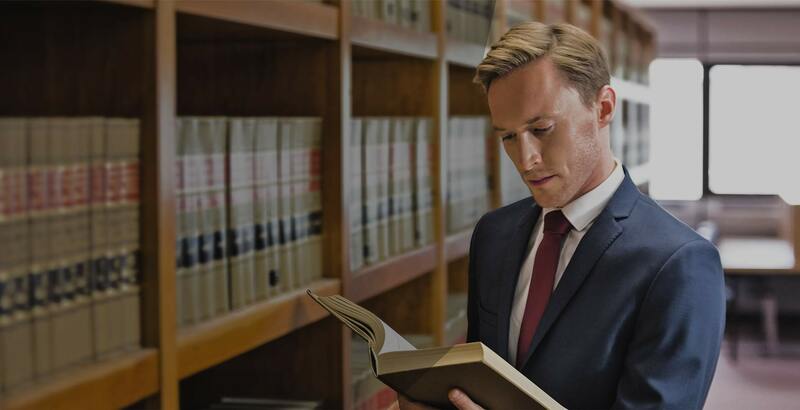 At Herrera Injury Law, we believe it is our responsibility to bring forth a law firm that serves the people as they should be served, honestly and truthfully.